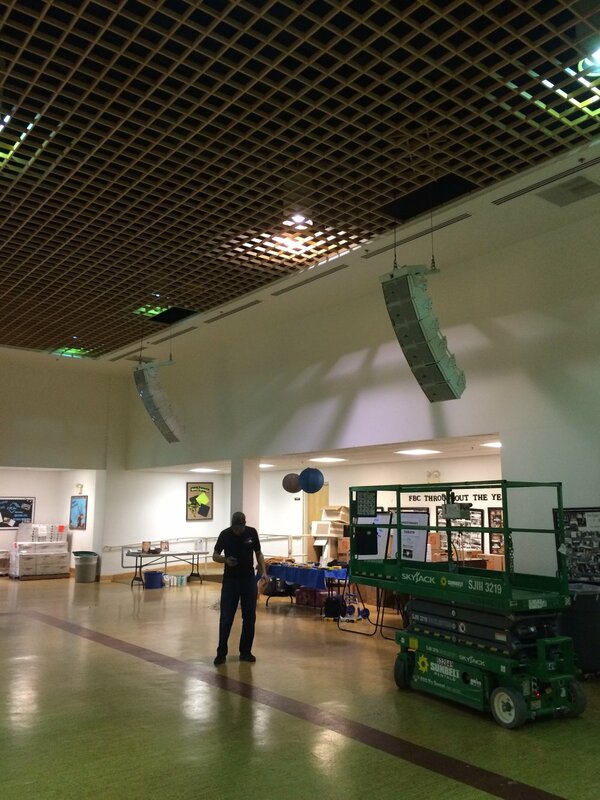 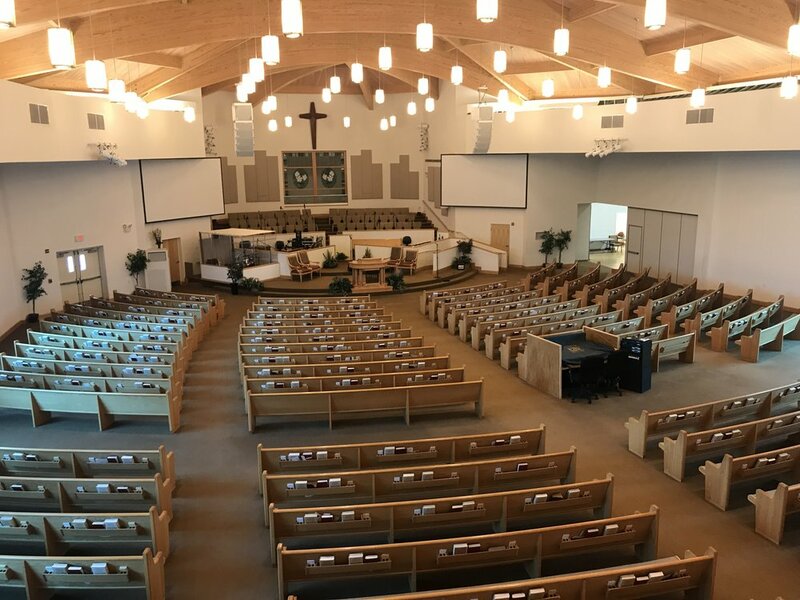 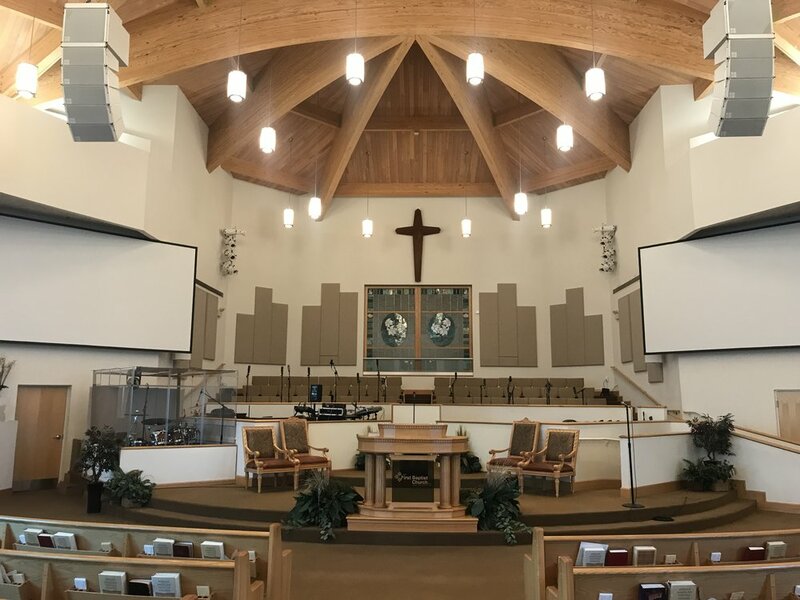 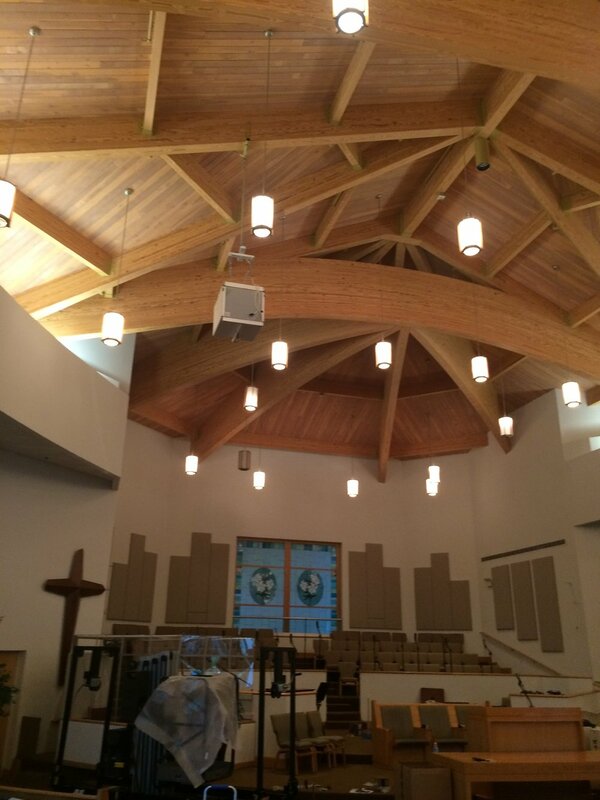 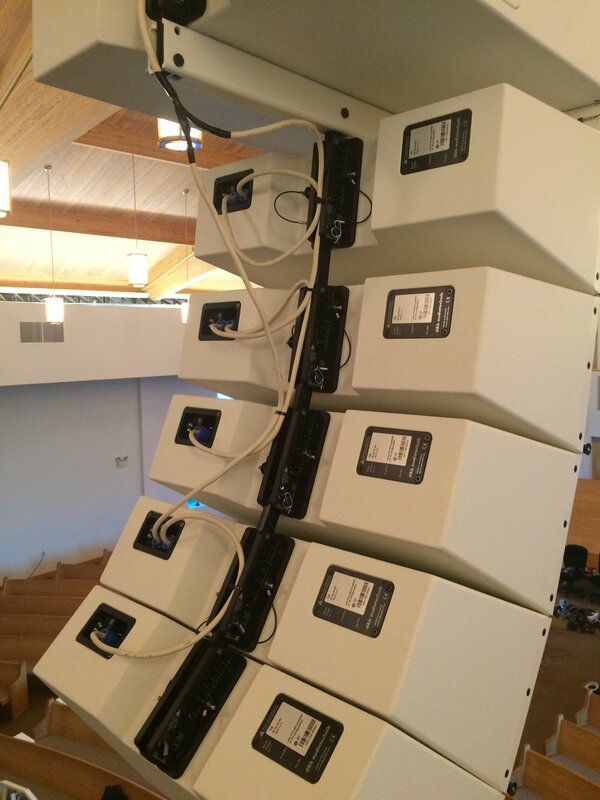 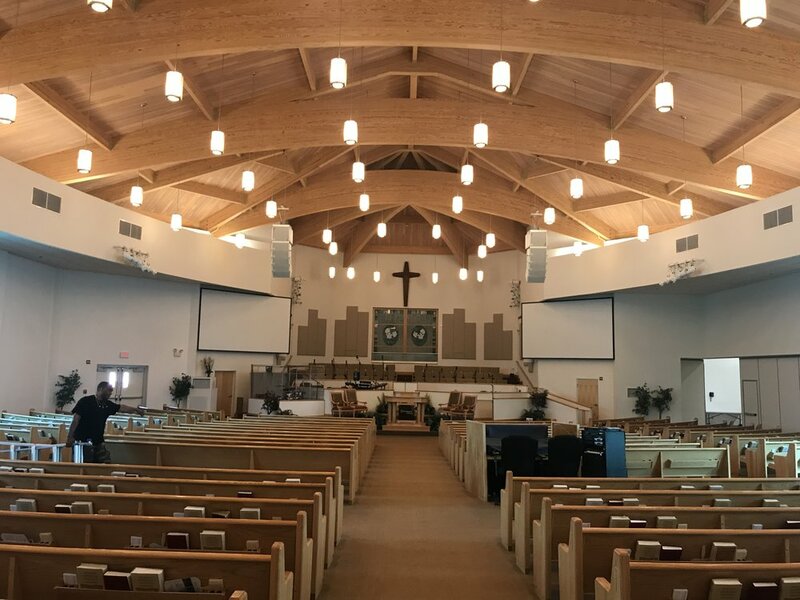 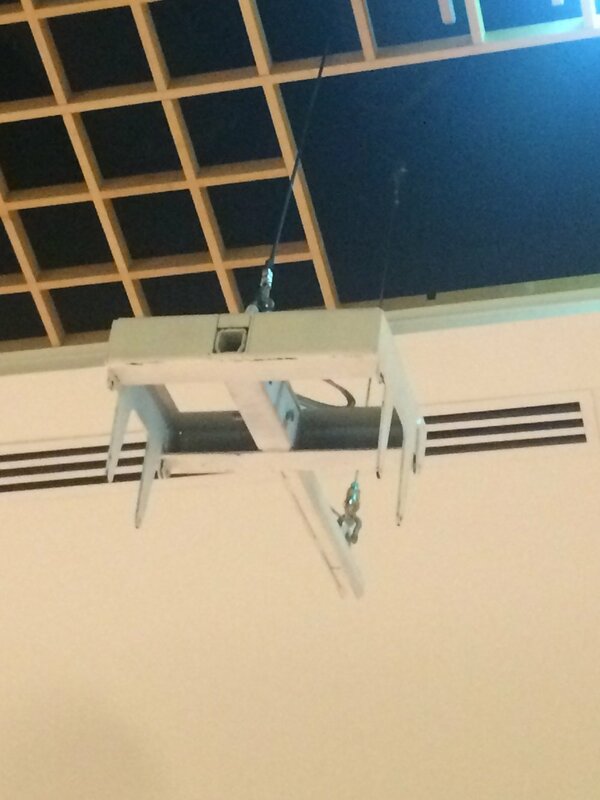 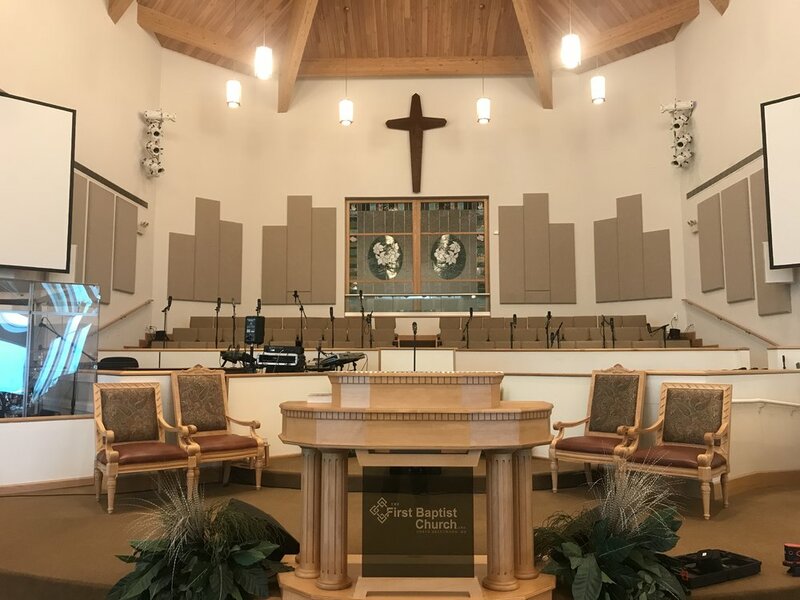 FBCNB was looking to upgrade their audio system in the Main Worship Center and Fellowship Hall. 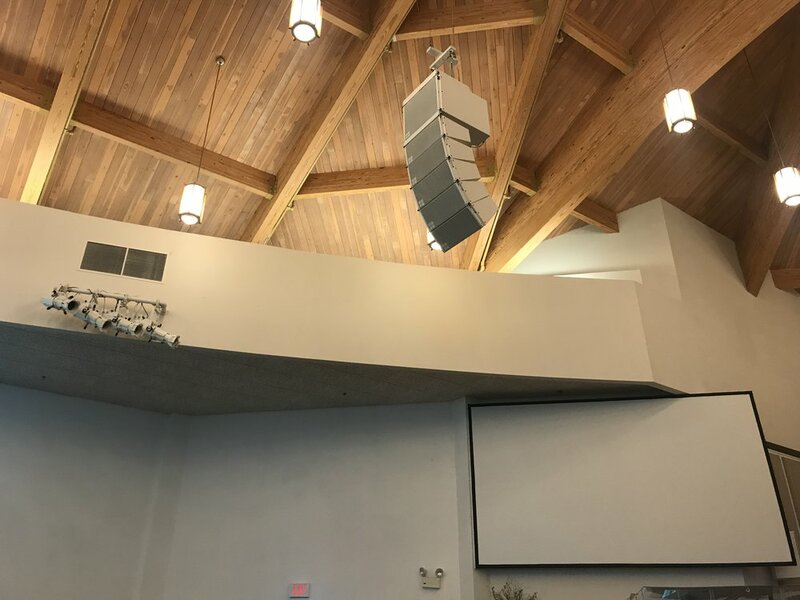 In addition to an audio upgrade, a complete video and projection, and lighting systems was needed to enhance the worship experience. 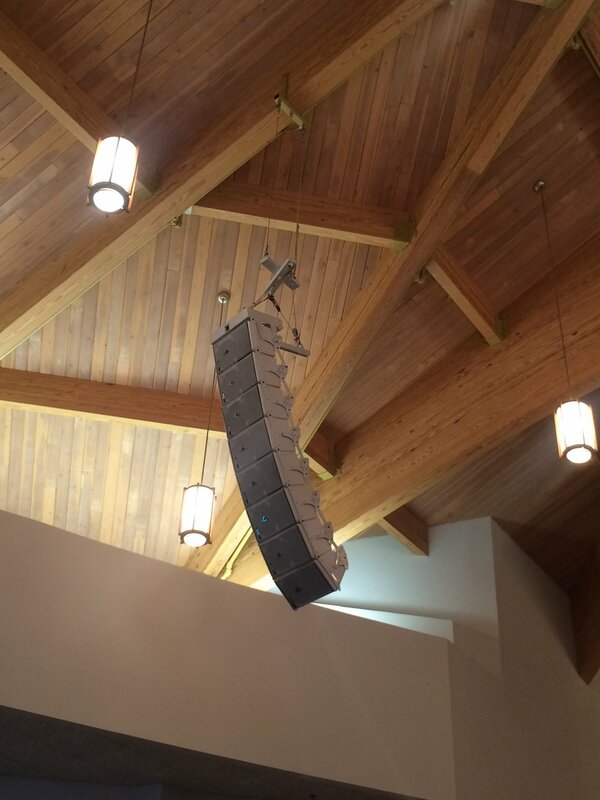 We'll both be so glad you reached out.